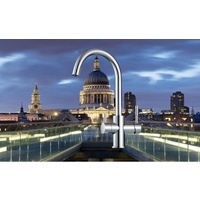 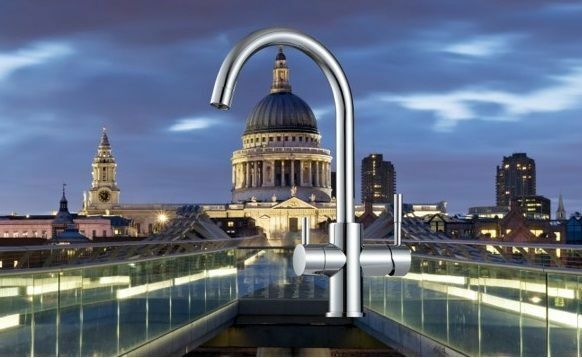 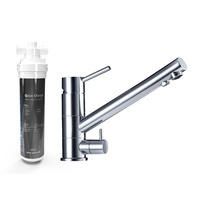 The Aquastream Quick Change Water Filter System with 'St Pauls' chrome mixer tap delivers beauitful tasting water integrated with a stylish multifunction mixer. 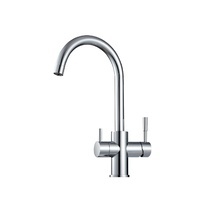 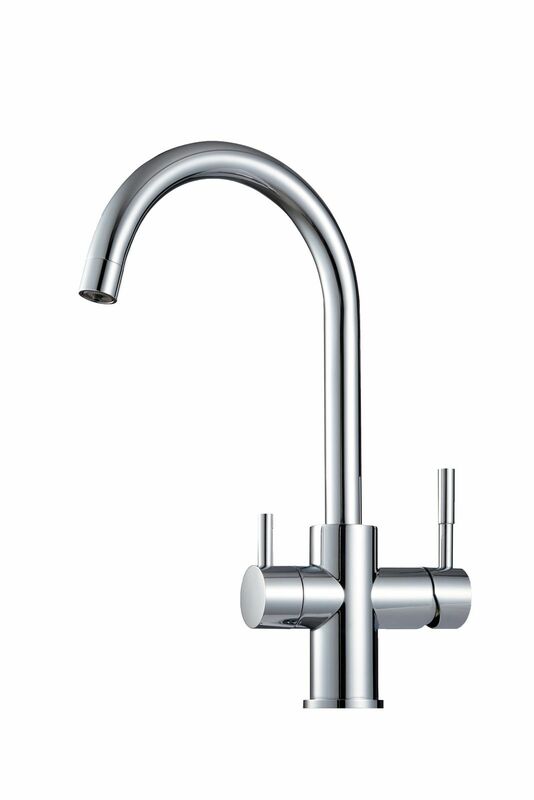 This version offers the bright chrome 'St Pauls' integrated 3-way mixer tapware which provides supplies both hot and cold unfiltered water as well as filtered water through the same dispenser. You will love the uncluttered feel of our integrated mixer tapware as this removes the need for a separate filter tap on the sink while filtered water is kept completely separate from the untreated water, ensuring that every drop of water is safe and fresh. 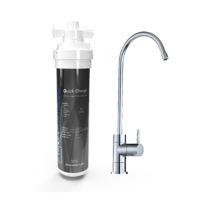 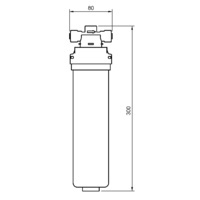 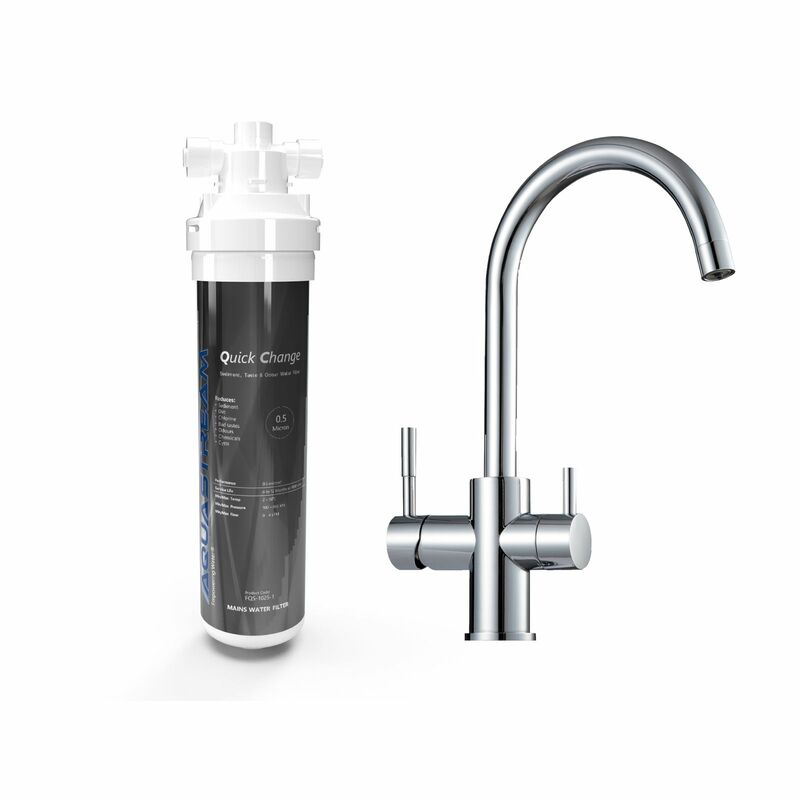 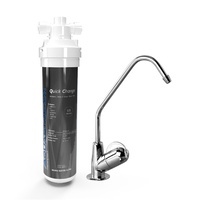 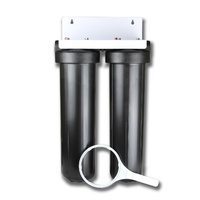 Find out why Aquastream Quick-Change water filter were created, our mission to give every family living in Australia the opportunity to safe, beautiful tasting water at an affordable price, read the Why choose Aquastream Water Filters? 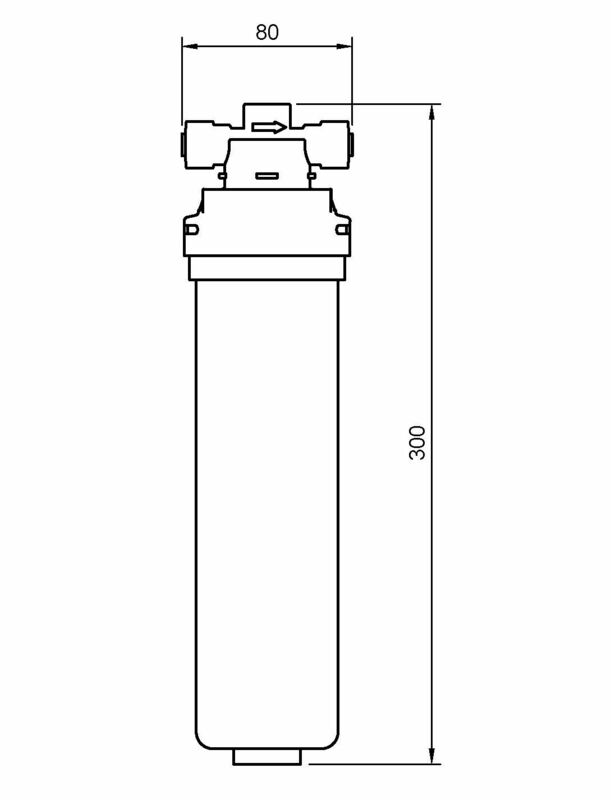 in our resources area. 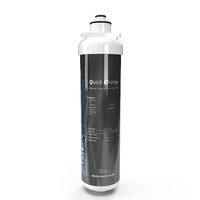 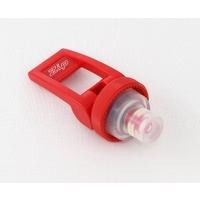 Product Enquiry Form Complete this form to email us your enquiry about FQS-KIT-SPC.